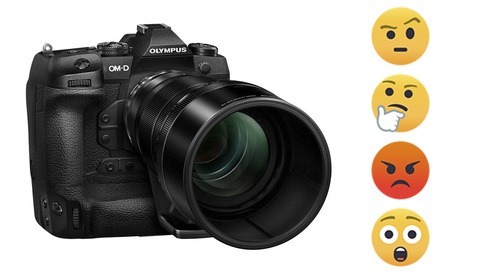 With the exodus of Canon users to Sony's Alpha series, adapters have become incredibly important, particularly the Metabones V and the Sigma MC-11. Photographer Luis Gabriel Gerena has done a comparison and produced some slightly alarming — albeit very limited — results regarding sharpness when shooting with a wide angle lens. It's worth keeping in mind that Gerena's results are based on just one comparison and one lens, so here's our call to action: if you have access to both the Sigma MC-11 and the Metabones V, please perform your own test with your widest lens and post the results below. It's possible that Gerena's version of the Metabones V has a very small but influential defect. Adapters might not contain any glass but there is a very fine degree of precision required in their engineering and a tiny inaccuracy in the flange distance (in a digital camera, this is essentially the distance between the back of the lens and the sensor) could produce this problem — something that would become more pronounced at wider angles because of the severe angle of incidence. Usefully, Gerena has provided high resolution and raw versions of his test shots for those that wish to peer at the pixels. Couldn't this also be a lens issue? When the camera focuses the image ON the sensor, how could the adapter make ANY difference in getting a sharp picture? I think the adapter would have to be VERY poorly manufactured to have any effect... Hard to imagine. Perhaps tolerance or QC issues? I'm not really sure. It would be nice if someone with a technical background could go into why this could be because I would be interested to know as well. We found this problem a couple of years ago (it's in a YT video). It happens with both the Metabones and Sigma (mostly towards the corners). It starts around 20mm or so and gets worse as you get wider. Maybe it's because the Sony E-mount is narrower than Canon and the light from superwides enters at a very steep angle. 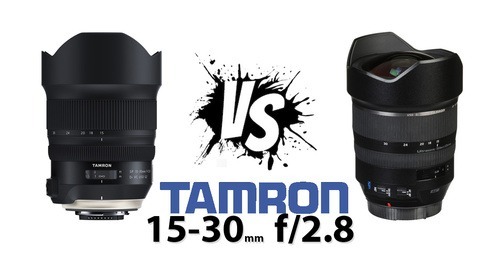 The Sony 16-35 GM is excellent though so we no longer need to adapt the Canon. Yes, this is a known issue since adapter exist. Not sure why it now pops up again now. I've personally owned each but not at the same time. I can't say I noticed a drop in quality but I also don't have both to really test so results are probably true. There are reasons to have the Metabones over the MC-11 besides image quality though. When I had switched from Canon to Sony I first purchased the MC-11 adaptor because of my Sigma 18-35. 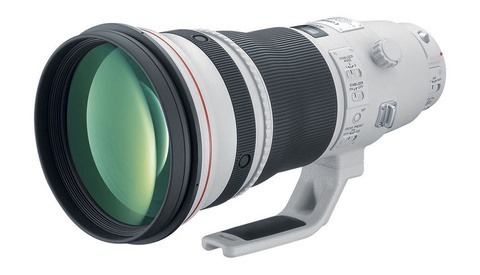 Although an update basically broke unofficial support for my Canon lenses. I had also went from APS-C to Full Frame so I still have a few EF-S lenses. The MC-11 adaptor doesn't work on a lot of EF-S lenses. The 18-135 STM doesn't even mount. The Tokina 11-16 only works in manual. In the end I returned it and sprung for the Metabones since you can use EF-S lenses and there is support for Canon lenses. Also I noticed a improved performance when I updated the firmware on my Metabones adapter. Many of the performance quirks that people complained about in reviews vanished as soon as I updated. They don't always come from out of the box with the most recent update. What you don't know of that may be happening has to do with the firmware built into lens /adapters, Manufactures instructions state that a sigma canon mount adapter is only supported for SIGMA canon mount lens. just because the mount fits does not mean it will work well, You are not the first photographer to fail to read the instructions, other "tests" on the "reviews sites" seam to miss that as well. Metabones instructions also state that metea data is NOT read from the lens - just too many lens to cover apparently. My 10mm Voightlander e mount lens has a built in software profile that allows this lens to perform as well as it does, My old 12mm Voight is awful without a good profile. the MC-11 may work great most of the time except when the built in software does not have a profile to refer to. I think sigma may be reverse engineering somethings that lets the adapter work - but should you really be surprised when it does not ? when it was never intended to be ? Sigma may not want all that liability to make canon lens work elsewhere when they are trying to sell there own lens. If it works its a gift. the real test would to apply the best profile you can get or make your own (tedious) to the metabones adapter. This is my understanding at the moment - when i use my 24-105 canon on a7rlll with the metabones V adapter the adobe raw converter from the converted DNG from ARW (CS6) doest see the profile closest thing i can chose is just the canon lens profile. Which i have to tweak the vignetting , which seams to make sense given the very different bodies? I feeling is go native my friend.